Transportation is one of the most important aspects of the current industrial scenario. However, it is not limited only to the transportation of industrial goods. Many people in the populated cities like Kolkata, where many small scale entrepreneurs and craftsmen work, need to transport their produced or manufactured goods from one place to the other. 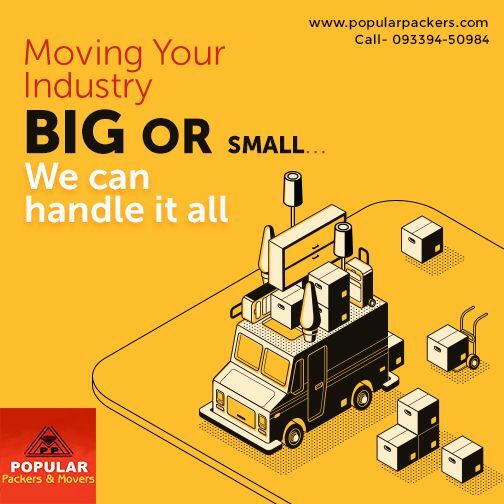 Be it from the workshop to the stores, be it from the stores to the customers, there is always a need for the local goods transporter in Kolkata. 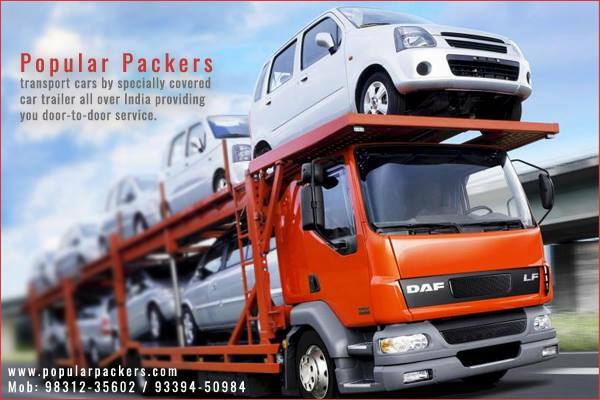 They ensure that the goods are packed and shifted to the destination safely. The goods transporters are needed for a lot of jobs. The most important ones are relocating a home or relocating an office. It might sound an easy task, but in reality, it isn’t. 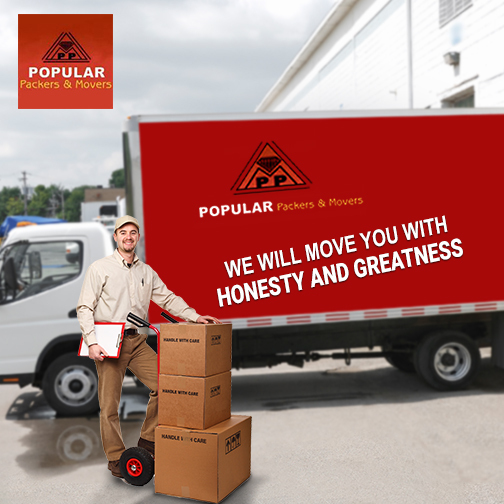 There are so many tasks that you have to keep in mind while relocating or shifting your home or office that packing and moving your belongings indeed can be a difficult job. You have to concentrate more on the paperwork, give attention to the renovation of the new property and take care of your family or your business and make sure that during this shift, the business is not hampered. In that situation, if you have to pay attention to buying packing materials, pack each and every single item on your own and load and unload them to the vehicles, hire transportation vehicles, it can be extremely stressful. This is where the office shifting packers and movers Kolkata come in to help you. When you hire the professionals, they take care of the entire process of packing and shifting your goods. They are equipped with all the necessary goods and hence, it is a must that you choose them, rather than waste your time, energy and money in doing something that is not your skill. Yes, packing and moving is a task of skill and practice and it is not everyone’s forte! The professionals have particular packing materials for various goods and articles. For papers and stationeries, for electronic items, computers, fax machines, photocopy machines, printers, etc. they have special cartons and packing boxes. The local goods transporter in Kolkata will keep every packing item noted so that unloading is easy. They provide a guarantee for their transportation service and there are utmost safety and security maintained in this process. Whether it is commercial goods that you need to transport or it is just the relocation of your home or office, you need to hire the professionals for this task. Always seek for the experienced local goods transporter in Kolkata. They know the routes of Kolkata well and they have a clear idea of the destinations that you need to reach and have your goods and belongings delivered at. Hence, once you hire them, there will be no worry on your part regarding the entire process. But, always find the best services at an affordable price. Do not compromise on the quality of the service.